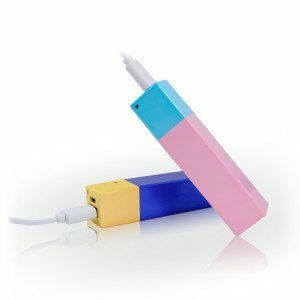 Power chargers and power sticks are a must-have accessory to charge mobile phones, iPhone, iPads, and laptops. 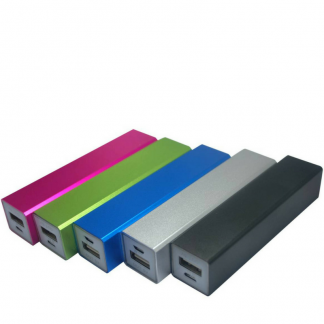 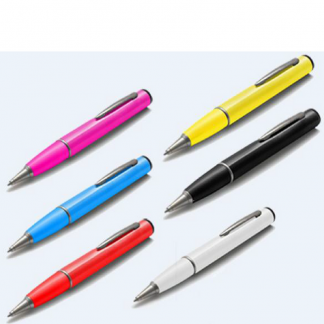 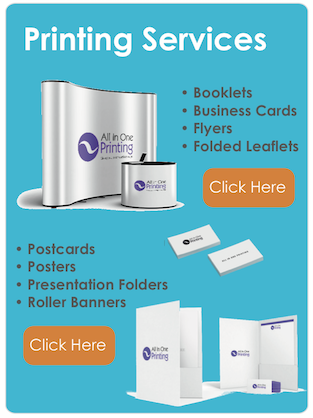 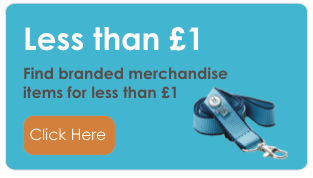 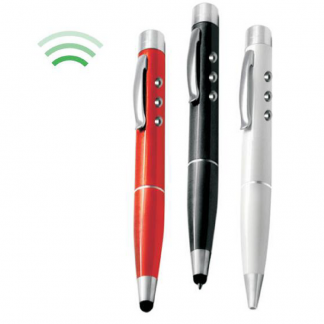 There are promotional power chargers and branded power sticks for all budgets, which can be printed with your logo on. 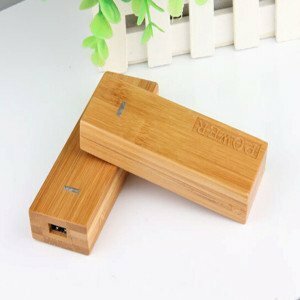 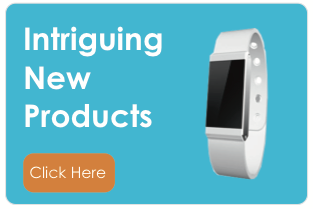 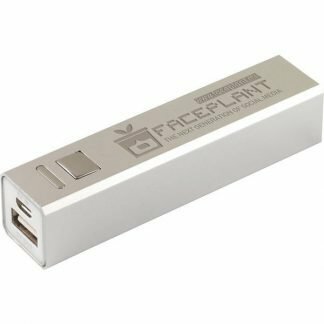 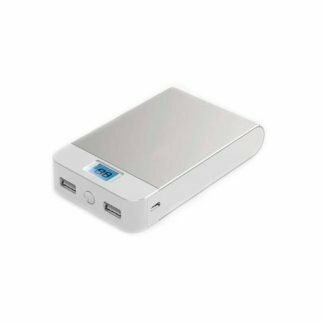 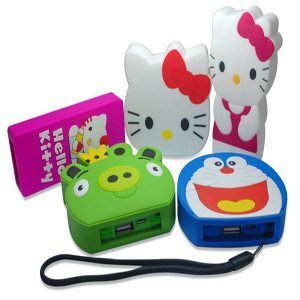 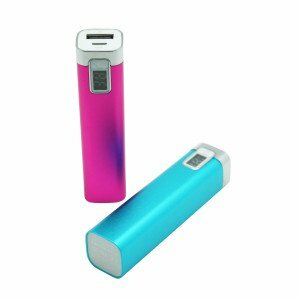 Whether you are looking for a promotional give way power banks or a high end power bank, we have versions to suits all budgets. 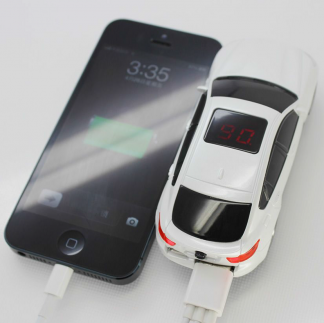 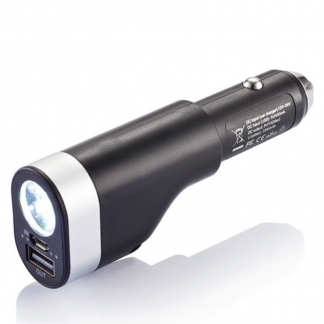 We can turn around some models of Power Chargers in just 48 hours with your logo on it. 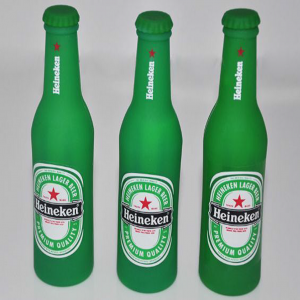 We always provide a pre-production proof before we go into production.